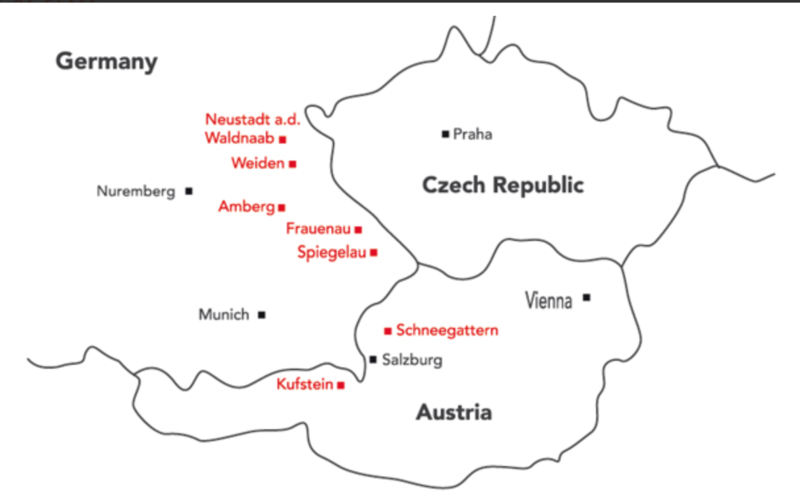 The first recorded mention of the Spiegelau factory is in the last will and testament of Erasmus Mospurger, dated 1521. In the sixteenth century, when mirrors were popular in royal courts, the company produced fine glass mirrors, beads and decorative bottles. 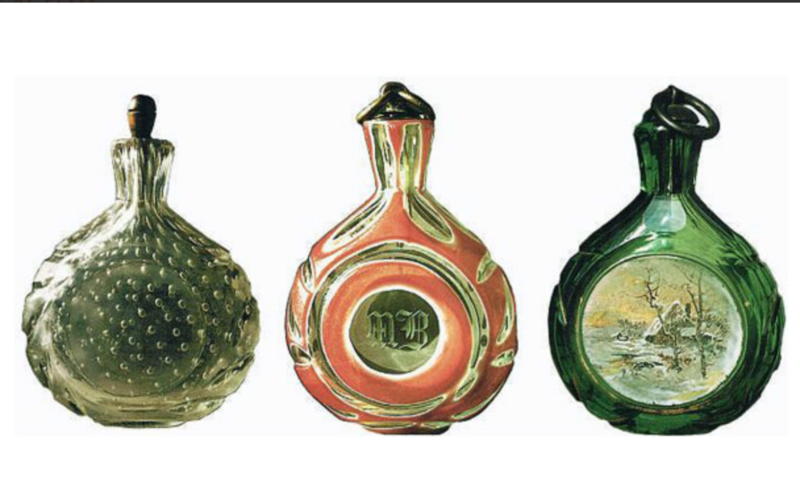 In 1845 the factory produced snuff bottles, which were all the rage. 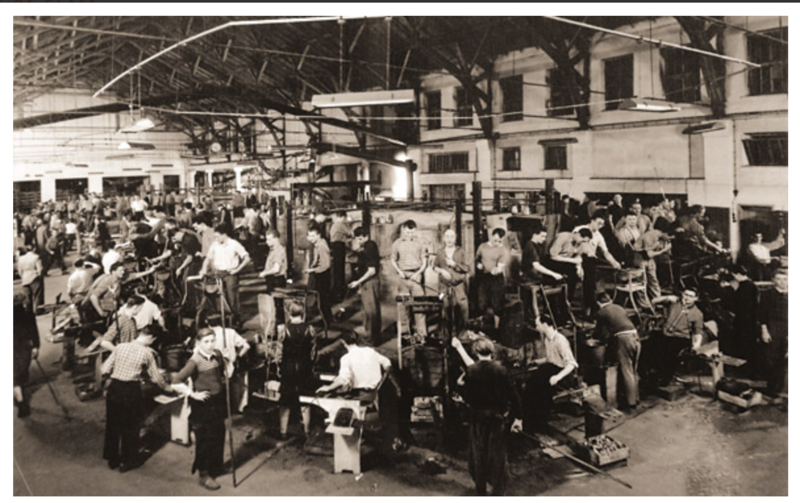 In 1911 the factory was rebuilt and modernized. 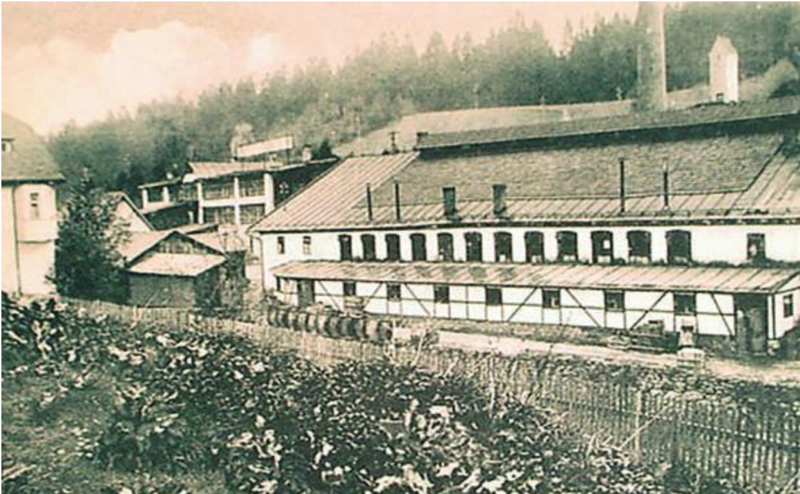 In 1926, owner Fritz Pretzfelder gave the company its current name – Kristallglasfabrik Spiegelau GmbH, or The Spiegelau Crystal Glass Factory. 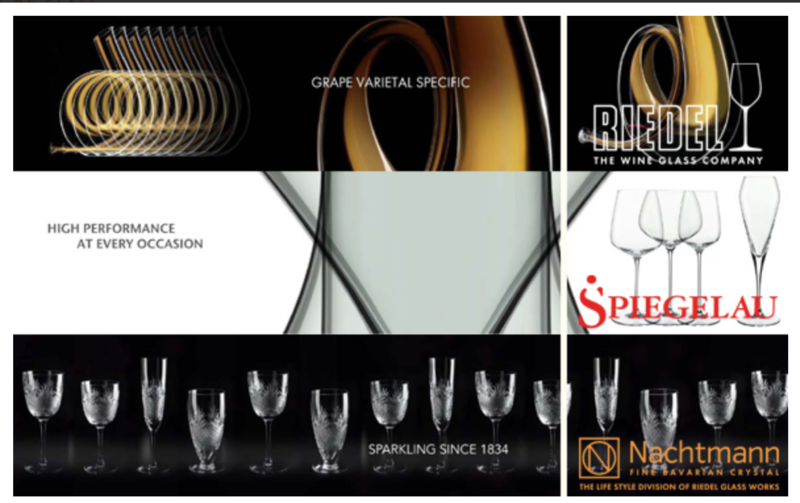 Since 2004 Spiegelau belongs to Riedel Glass Works with its brands Spiegelau, Nachtmann and Riedel.